as in this tablescape that combines the freshness of spring blooms with crisp winter white. continue reading for my one-step trick for making those mini glass domes! in this monochromatic winter-into-spring tablescape. clear glass plates, glassware, and domes add sparkle and make the light dance. i didn't add candles to my table design, but i should have! 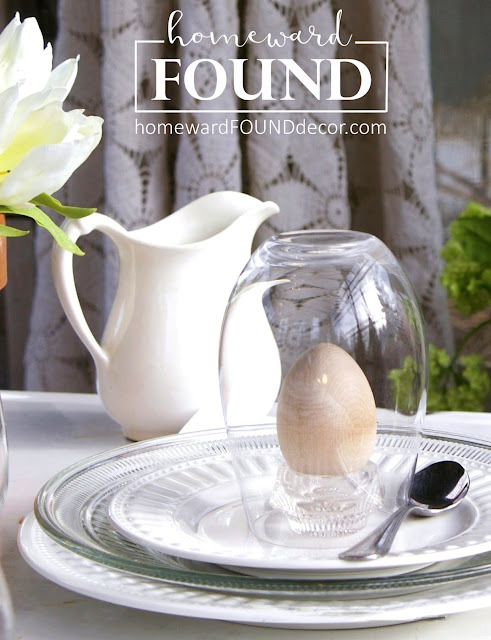 it would be easy to gather clear glass votive cups, bar glasses, and jelly jars and sprinkle them on the table. * a glass dome on a pedestal, with tiny clay pots filled with moss. * white tulips (faux or real) in clay pots bring life to the composition. * a little white ceramic dish in the shape of an egg crate holds several wood eggs. created using stemless wine glasses! 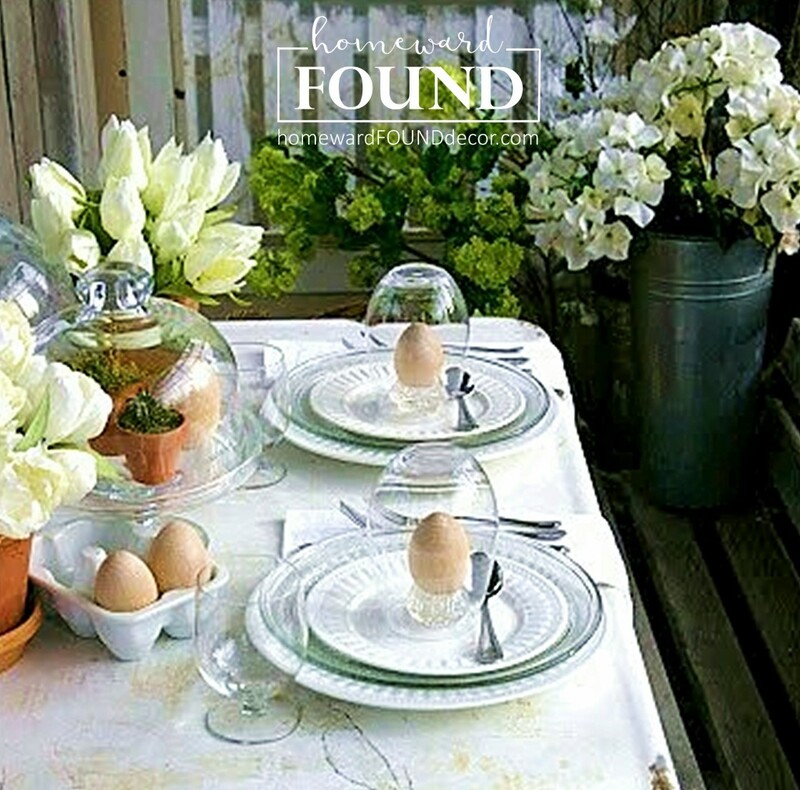 it's an easy way to make the eggs stand out on the table, and the glass can be used during the meal. i'm sure you've noticed that everything about this tablescape is simple. it's not been created to impress, or get applause, or to rack up likes and stats. it's not going to take you a week to put together. more like 15 minutes. it's all about creating a warm, welcoming, useful setting to be enjoyed by people you love. real people living real lives in a real world... which is ALL of us. yet we want our guests to know we care enough about them to make the effort. maybe just creating a simple centerpiece for your spring table is enough. ...and you know that choice of how much you do is up to YOU, right? 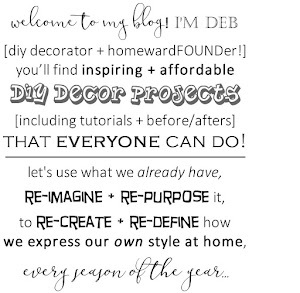 i love sharing ideas with you, hopefully inspiring you to enjoy your home every season of the year. i never EVER want to make you feel like you can't do the things i show you here - because you CAN. and that certainly isn't dependent on having sponsors send you freebies to use. oi. nope, that's not me. never has been. not why i started this blog in the first place. because whatever you do, a little or a lot, you should do it with your own personal style... you do you. use my ideas here as a place to start. rework them, tweak them, make them yours. 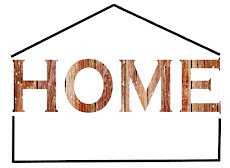 make your home YOURS. not some company's idea of home. 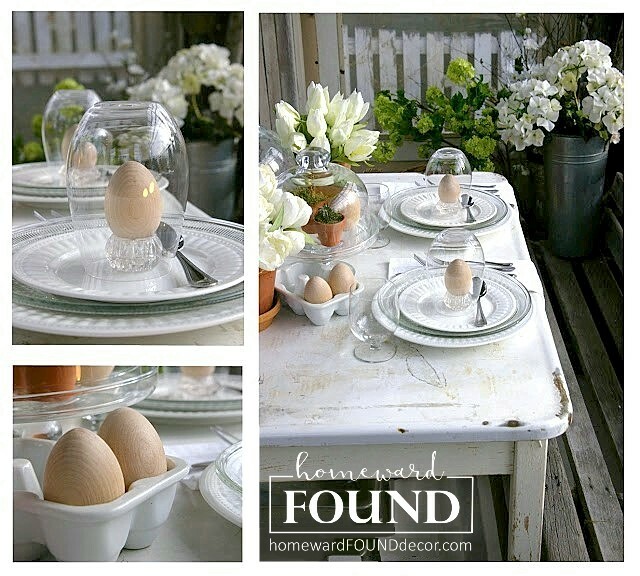 thank you for visiting homewardFOUNDdecor.com and giving me the chance to do ME! 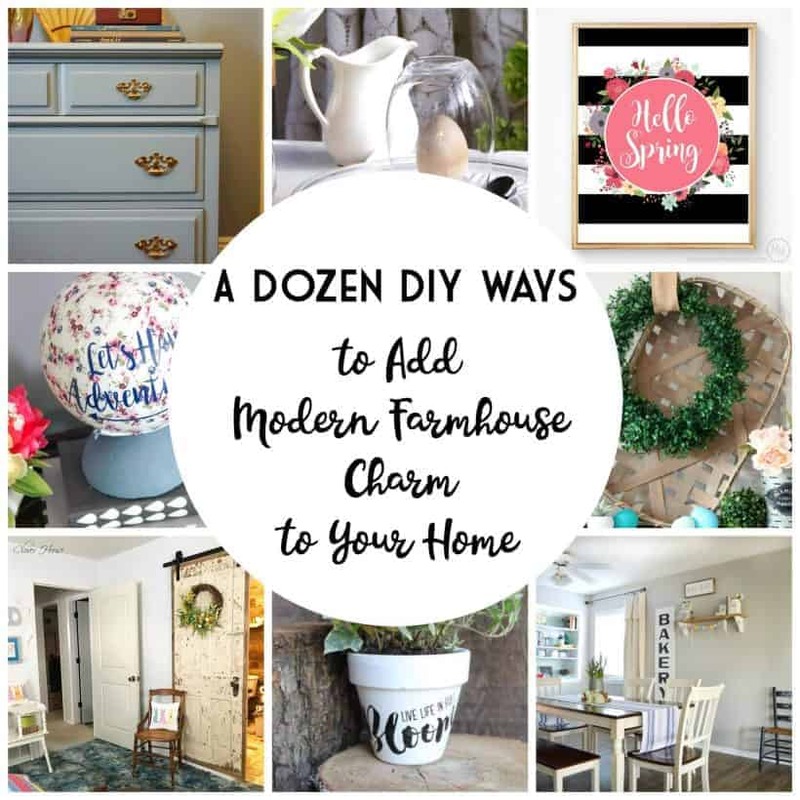 thank you for including my post in your feature, Mary Beth!